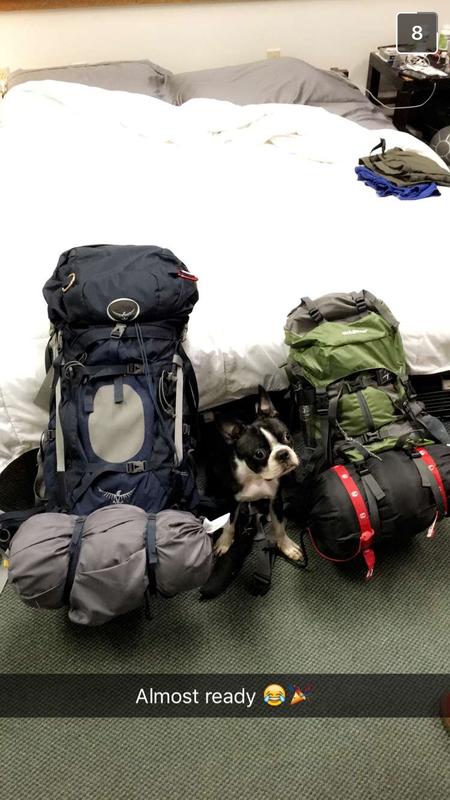 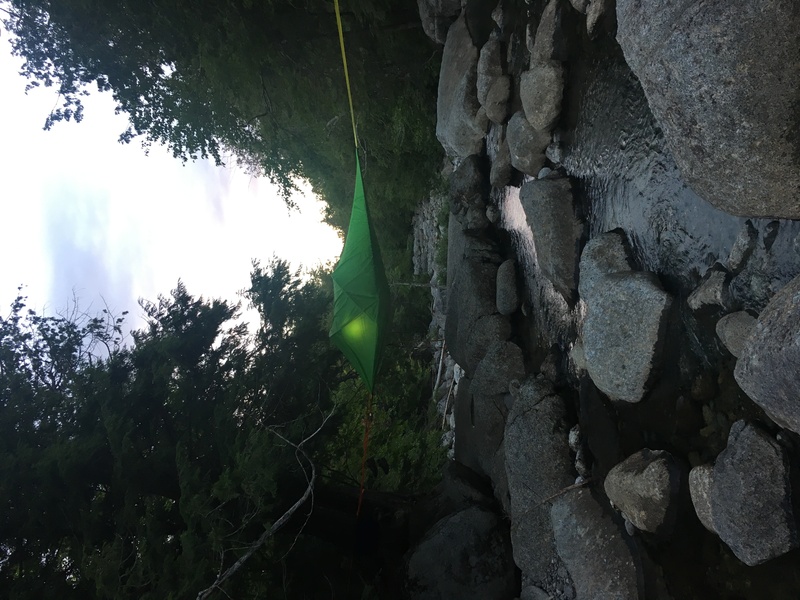 Headed out to ADK high peaks to hike Indian Pass and to test our new Tentsile Connect tent. 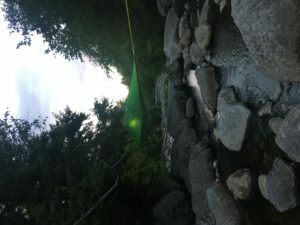 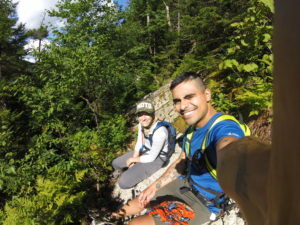 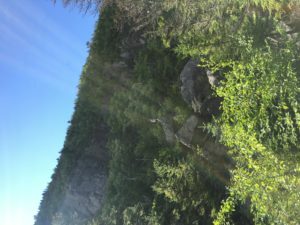 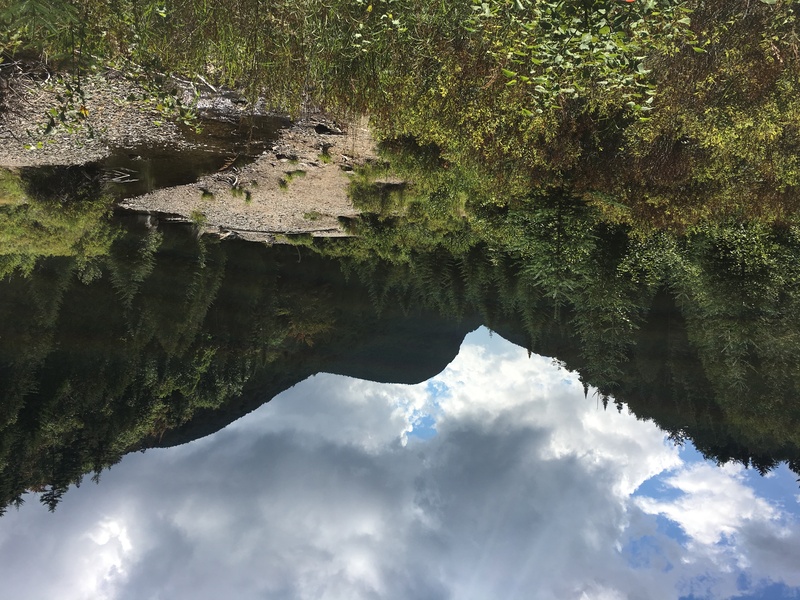 We got into the lodge and hiked a couple miles to rock falls to setup camp.. Against the rules of the high peaks we setup camp at a non designated campsite, over the creek. Finally made it!! Anthony climbed through the caves to reach the top!